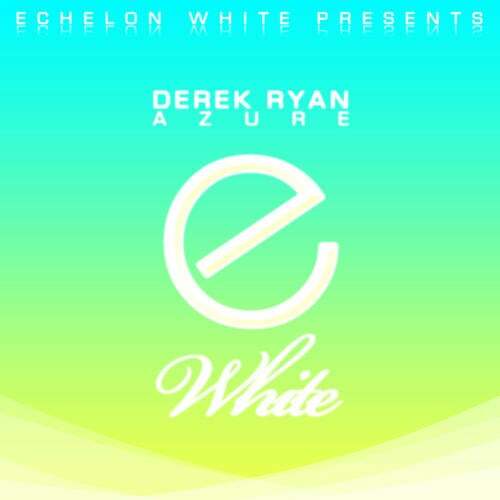 American producer Derek Ryan returns on Echelon with his delightfully fresh single "Azure". His debut EP Optera in 2010 had a progressive emphasis with a slight tech twist and was well received by the audience. The new single boosts things up with a striking drive and a wild bass line, not forgetting pungent melodies and rich textures. The original mix flows with ease, adding different elements throughout the development. The package comes with a remix by Ryan Mendoza who builds his interpretation of Azure on a steady bass gallop while the melodic side has a more classical trance approach.